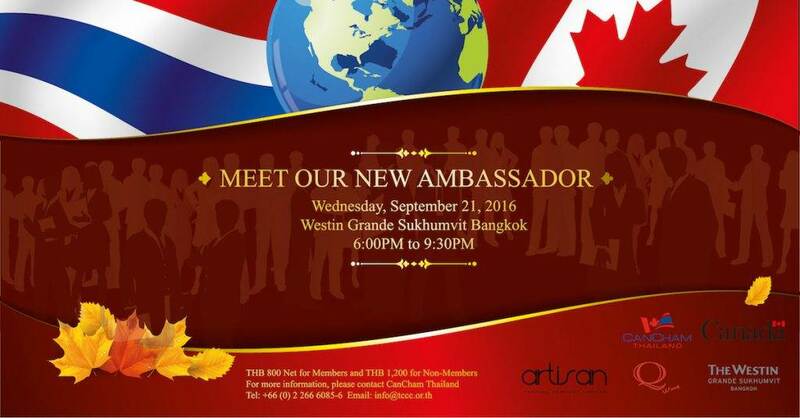 CanCham Thailand and Embassy of Canada are pleased to invite you to another Canuck Connections, for an informal meet and greet with our new Ambassador, H.E. Donica Pottie. As background, Donica Pottie (BA [Asian Studies], St. Mary’s University, 1985) joined External Affairs and International Trade Canada in 1991. She was third and second secretary at the embassy in China (1993 to 1996), served in assignments at the embassy in Jordan as head of the political section (1999 to 2002) and was ambassador to Cambodia (2004 to 2007). She was the director of several divisions: Democracy and Governance Policy (2007 to 2010), Development Policy and Institutions (2012 to 2013) and Peace Operations and Fragile States Policy (2013 to 2015). In 2015, she became director general of consular operations. She is married to Scot Slessor, and they have a daughter, Sophie. 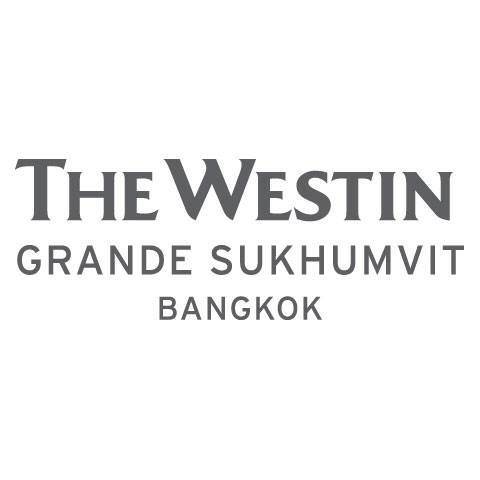 A five-star hotel in the heart of downtown Bangkok. Unwind in one of 362 elegant and fully-appointed rooms and suites and enjoy the uplifting comforts of the Westin Heavenly® Bed and Heavenly® Bath with an uptown view. Entry fee includes variety of cocktail heavy finger food with Canadian specialty and free flow beer & wine. Please CLICK HERE to view menu.